Because LOVE should be celebrated year round! See today's gorgeous banner by Alexia Misso below! Happy Thursday! I hope your day has been treating you well! 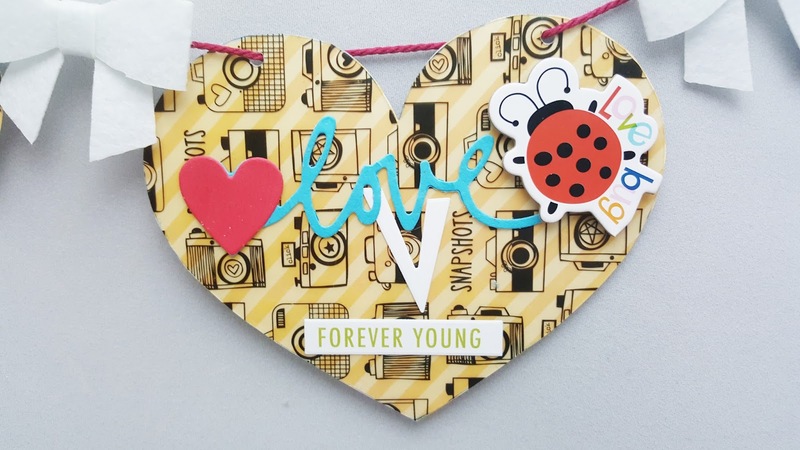 Thank you for checking out my post today, this is the second week of Bella Blvd and Craftwell team up month so I have this cute little banner project I want to share with you using both companies' products. I absolutely love the patterned papers and the 12x12 acetate sheet from Bella Blvd, they are so beautiful. Did I also mention before about their cute embellishments too? You gotta have them, look at those bows and chipboard stickers on the banner. Aren't they adorable? 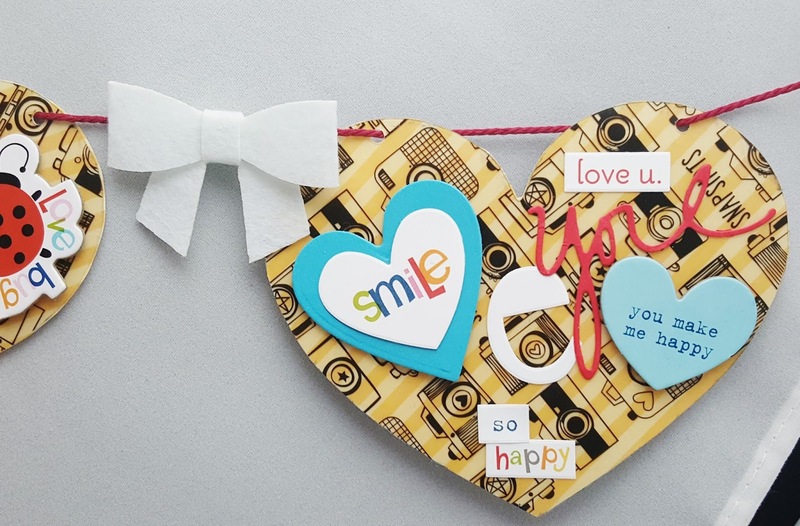 Of course, this project wouldn't be perfect without Craftwell's elements and if you are into cut-out sentiments/titles, the Teresa Collins' die collections are the definite go-to product. 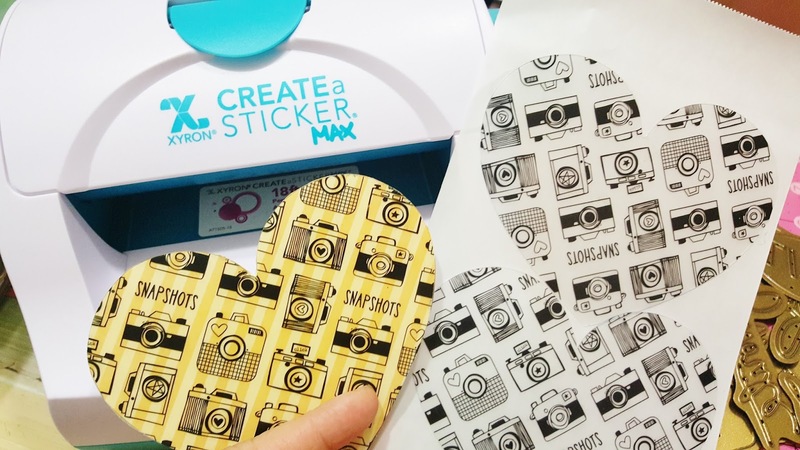 Step 1: Trace a heart share on a 12x12 (scallop-edged) acetate sheet from Bella Blvd. 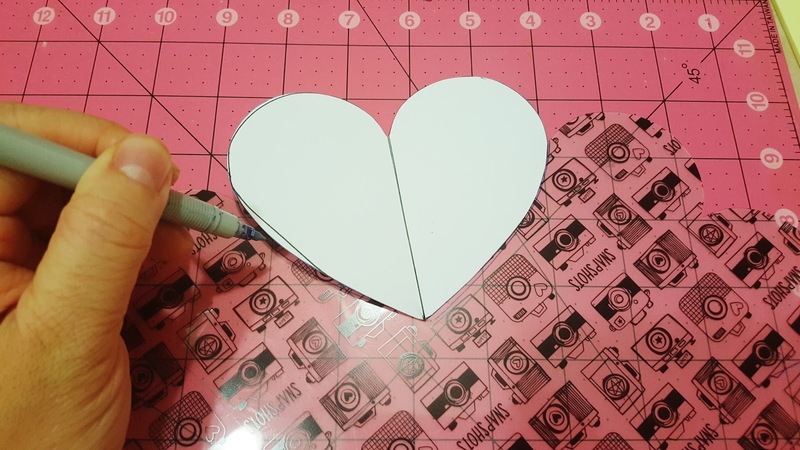 Step 2: Cut out the heart shapes using a scissor. 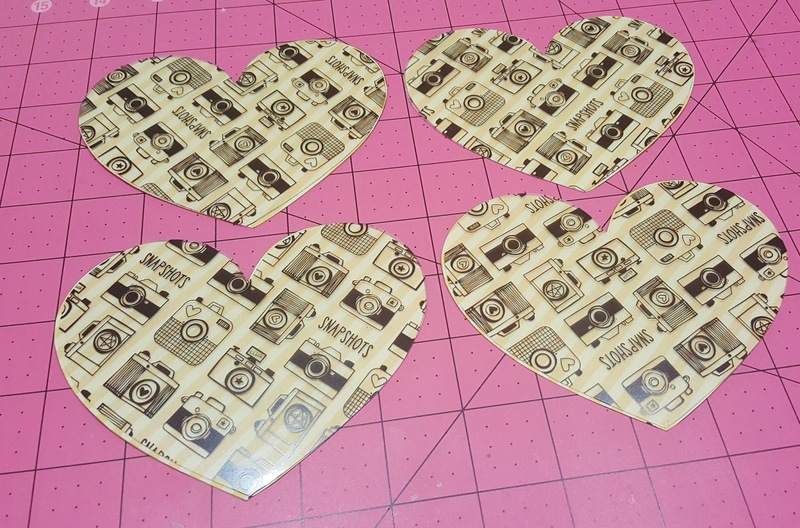 Step 3: Trace the cut out heart shape on 12x12 patterned card stock. 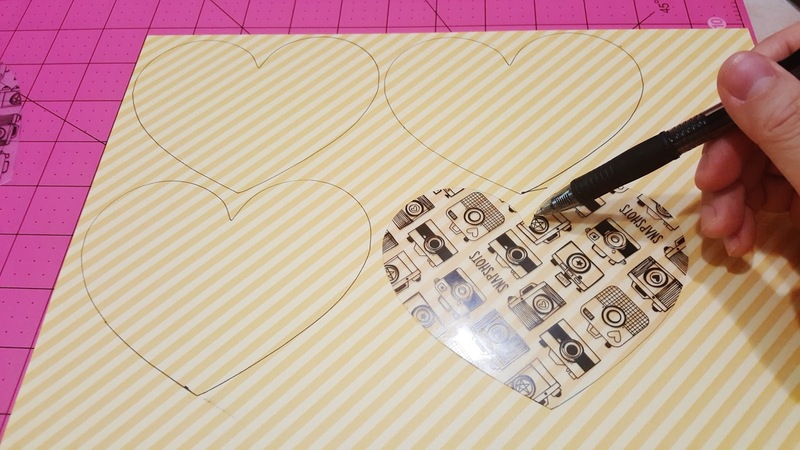 Step 4: Cut out the heart shape and adhere the cut-out acetate on top of the card stock hearts. I used my 5" sticker maker to do this. Step 5: Cut out the embellishments from Teresa Collins' metal dies and start embellishing. Step 6: Punch holes for string for the banner and attach bows in between each decorated heart shape. I hope you enjoy this project! Thank you for looking and I hope you have a wonderful day.